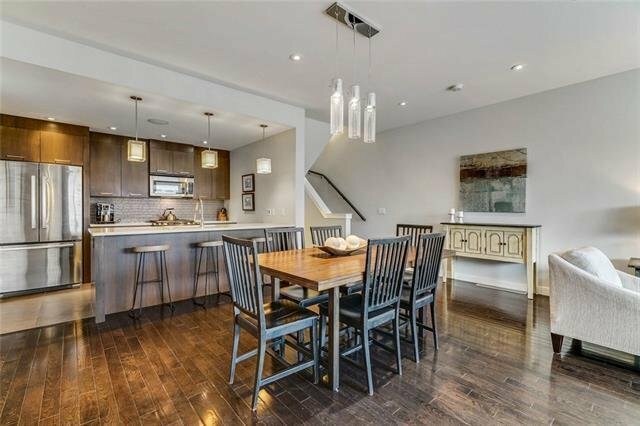 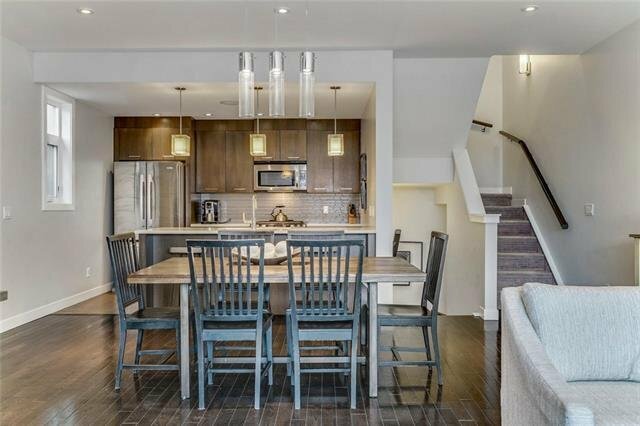 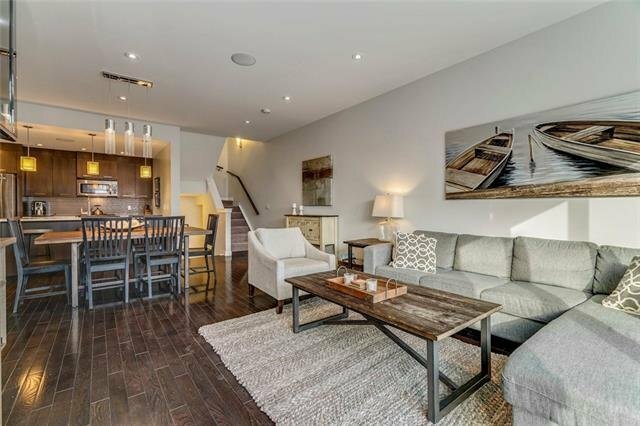 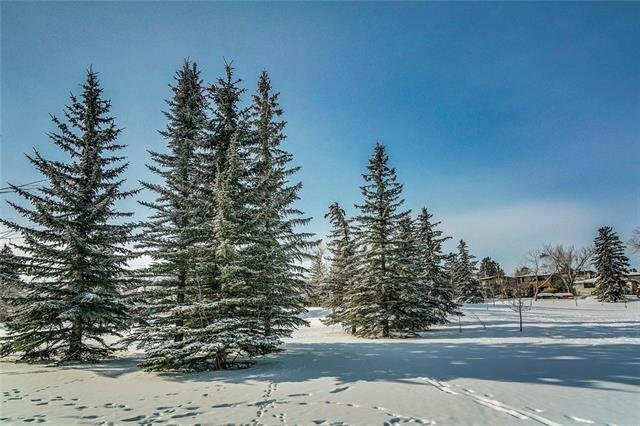 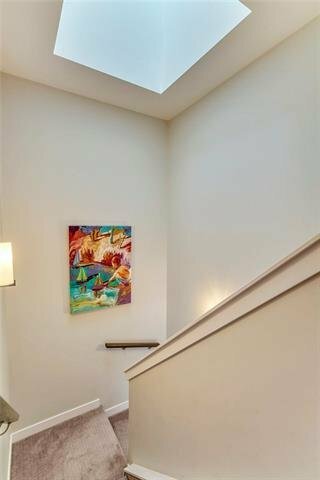 Welcome home to this beautiful townhouse in the heart of Altadore! 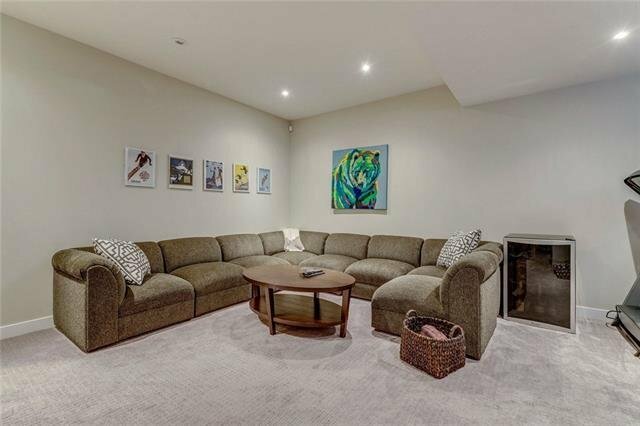 This fabulous home offers an open floor plan with high end finishings throughout. 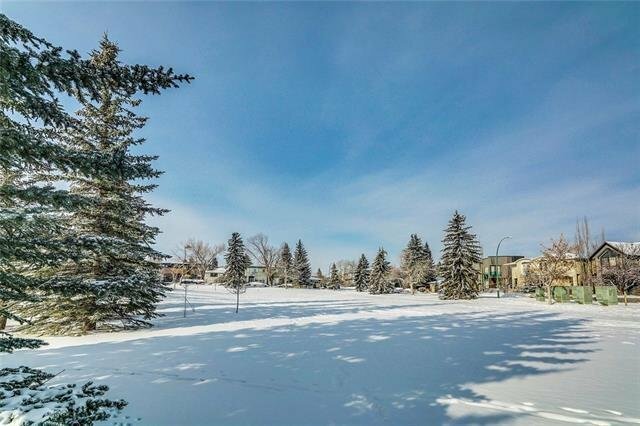 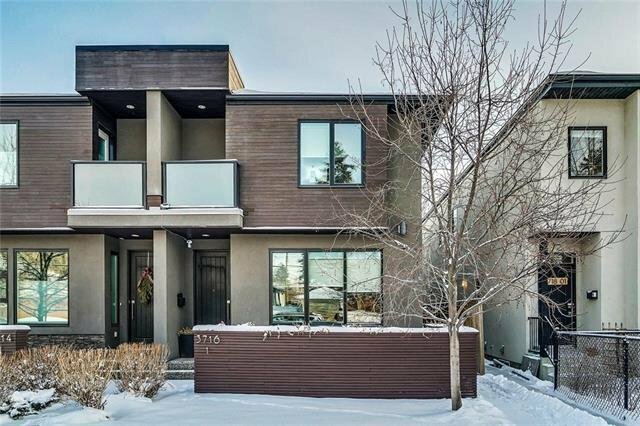 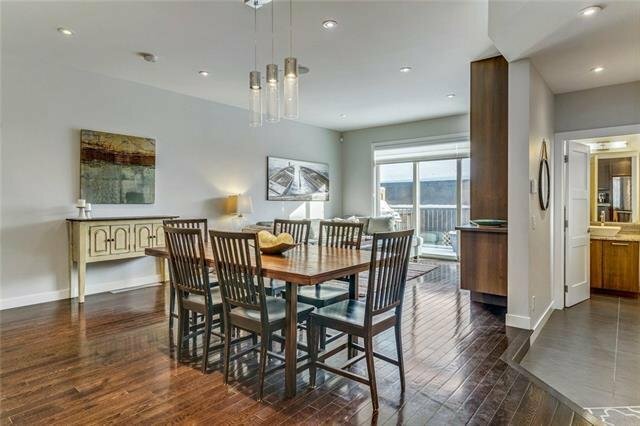 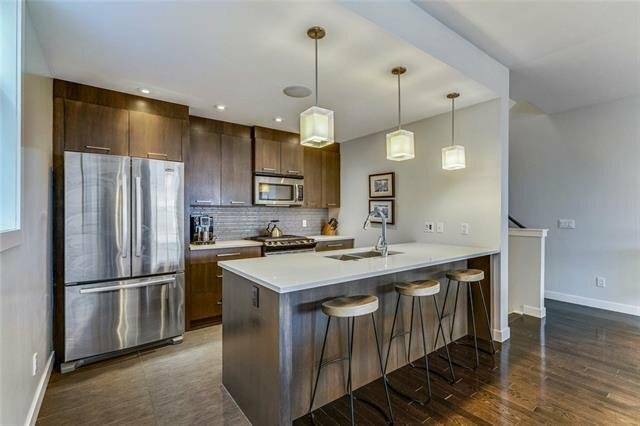 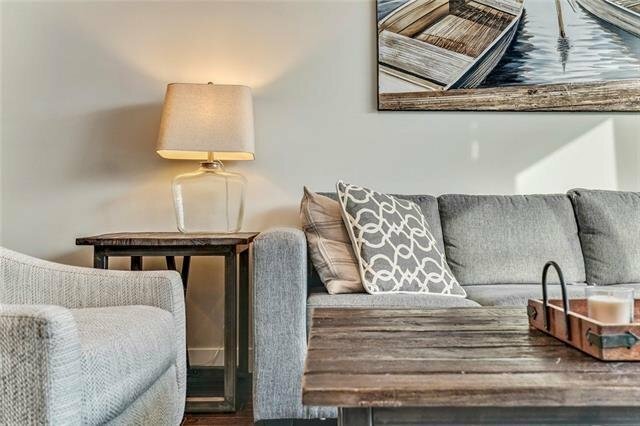 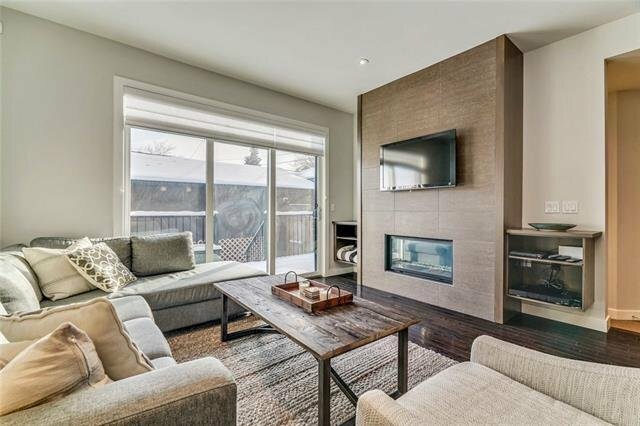 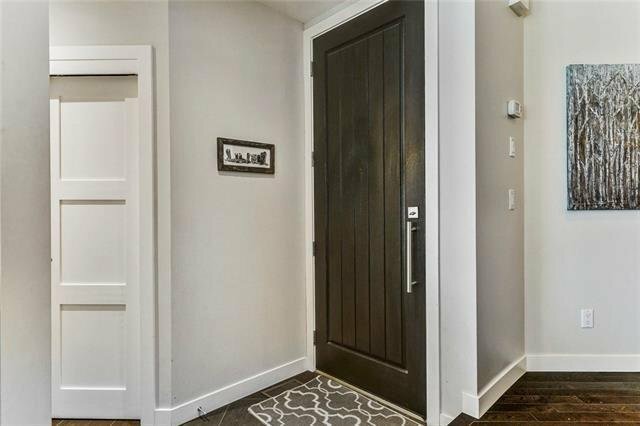 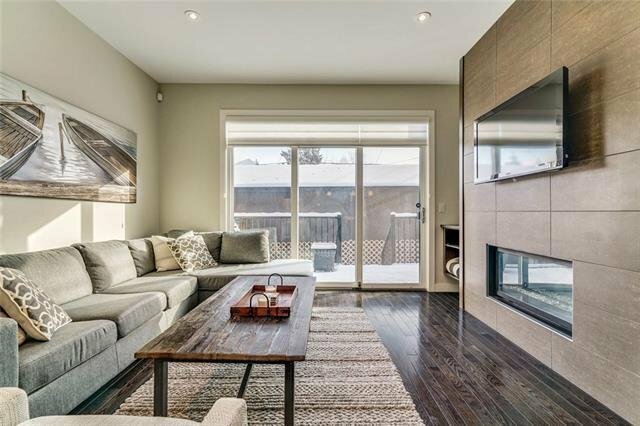 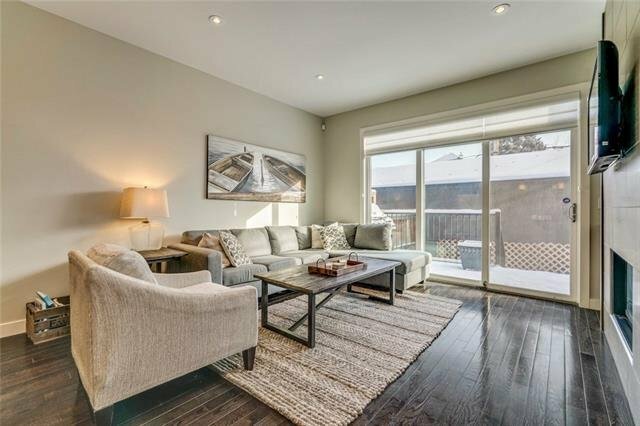 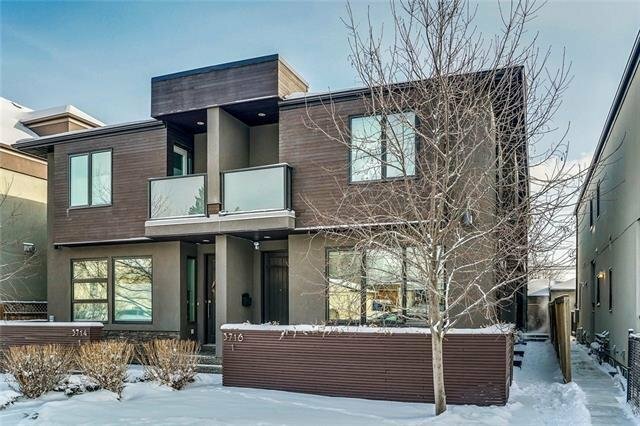 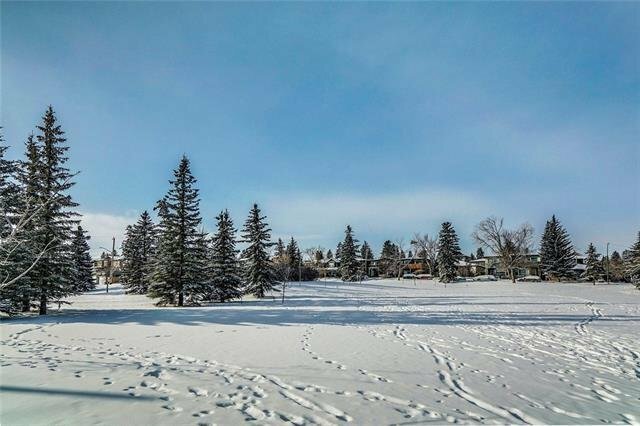 The main floor features 9' ceilings, espresso stained hardwood floors, gas fireplace w/floor to ceiling tile & custom wood built-ins and walkout to a private deck with fenced yard. 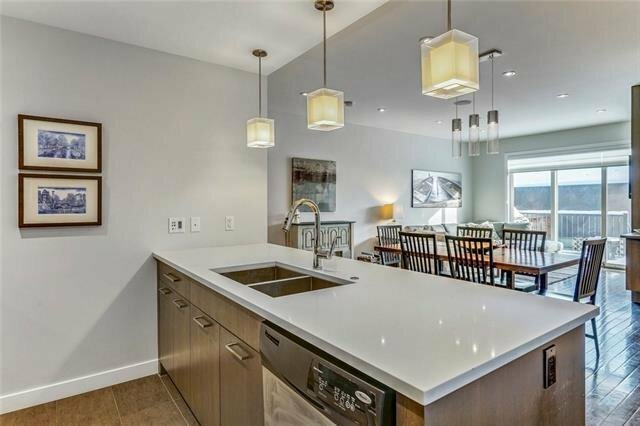 Gorgeous kitchen with quartz countertops and dark custom rift cut cabinets and newly installed custom dining light. 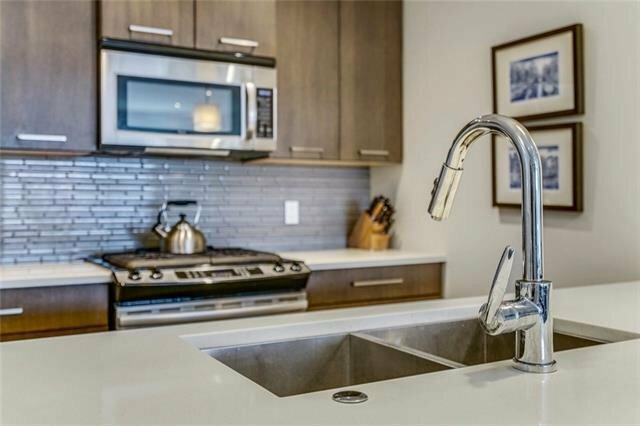 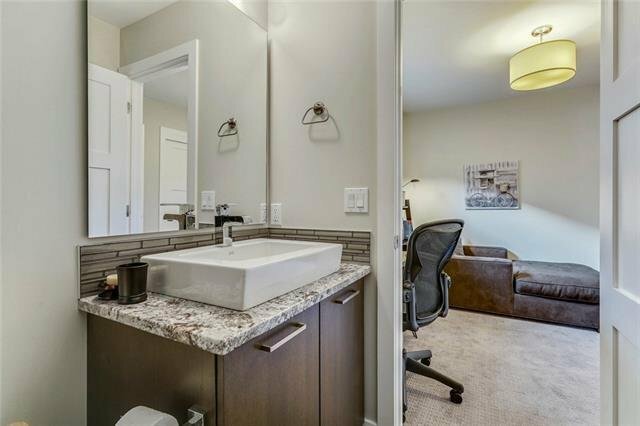 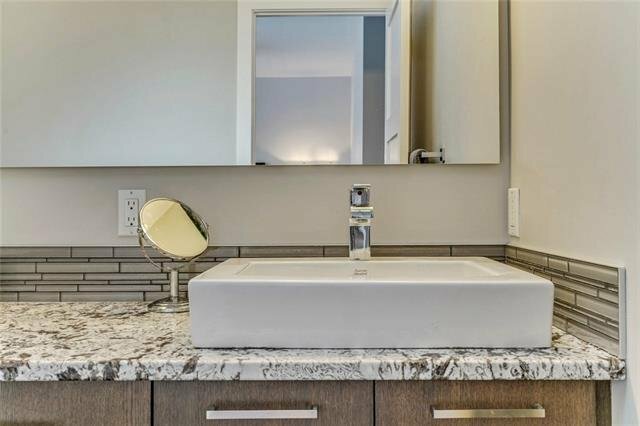 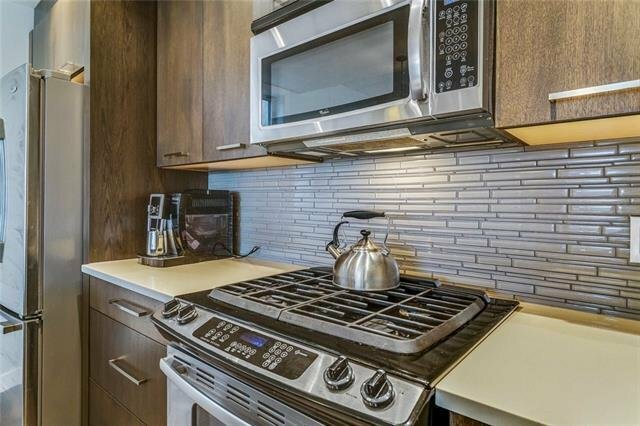 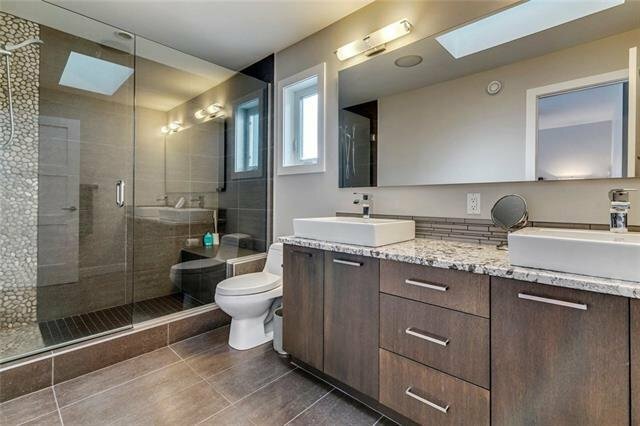 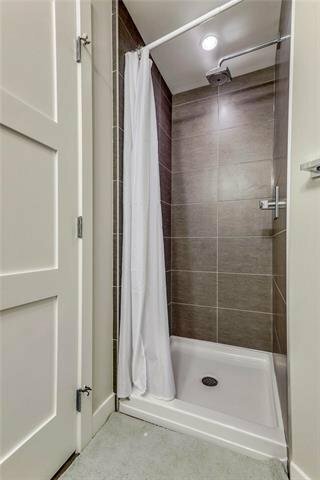 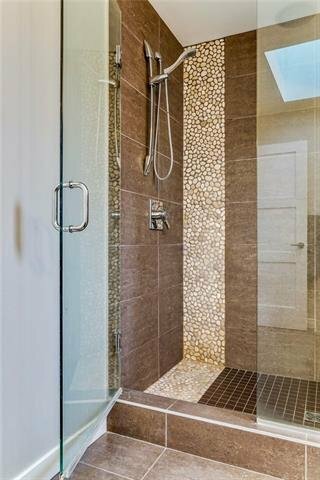 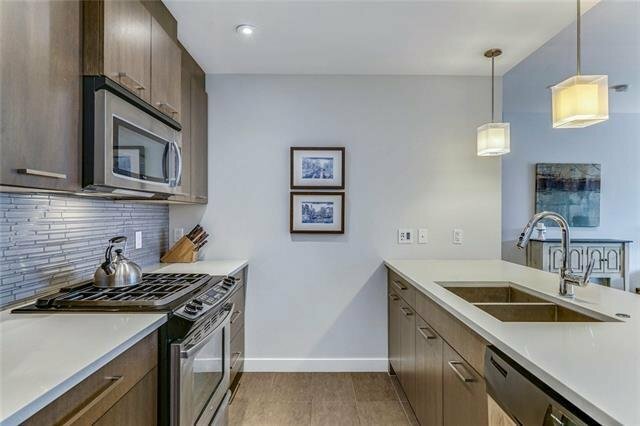 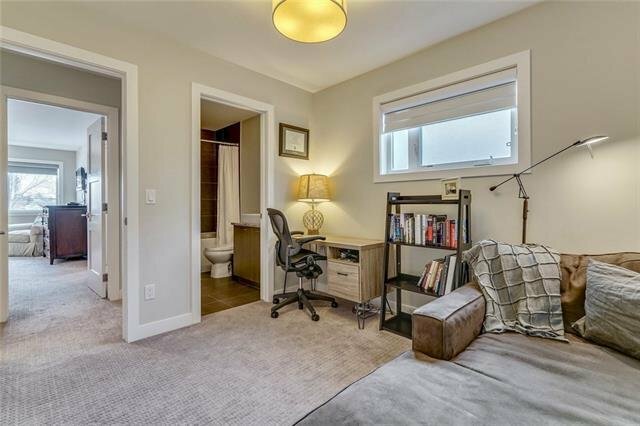 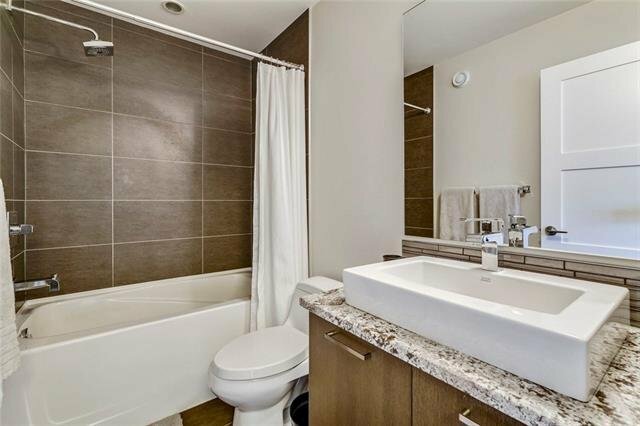 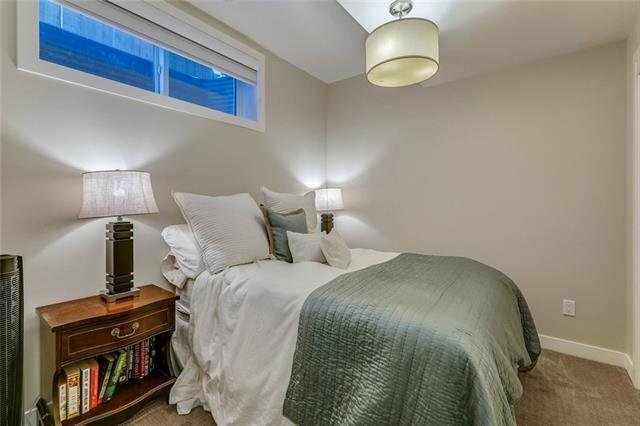 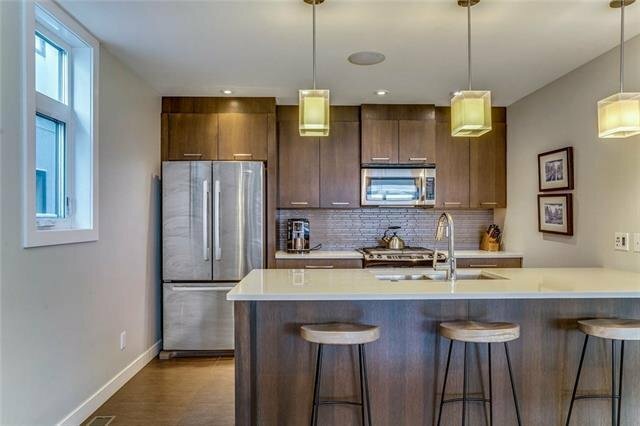 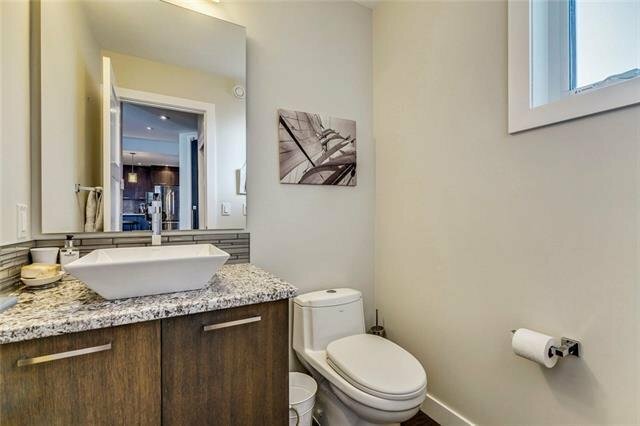 The upper level features a master with a walk-in closet and stunning en-suite with premium granite countertop, dual sinks, tiled shower and skylight. 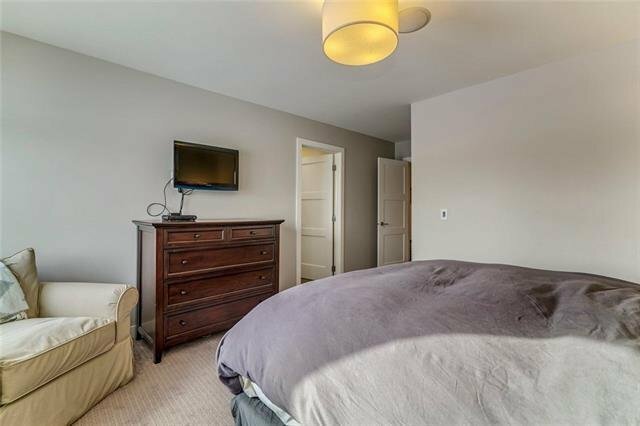 The second bedroom is generously sized & includes a 4 pc en-suite. 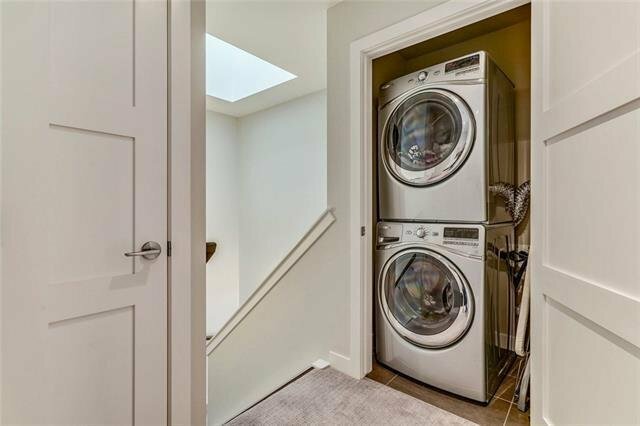 There is also upper laundry! 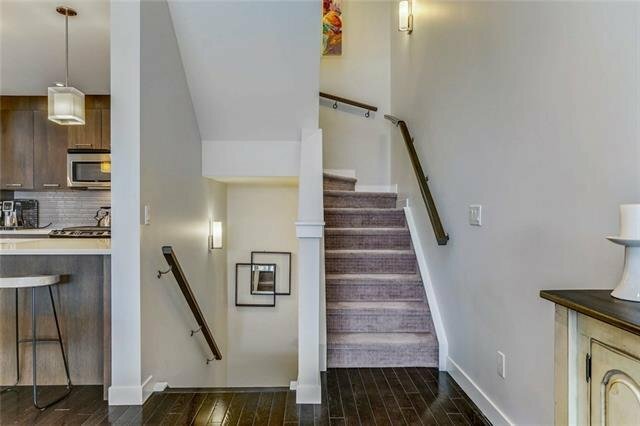 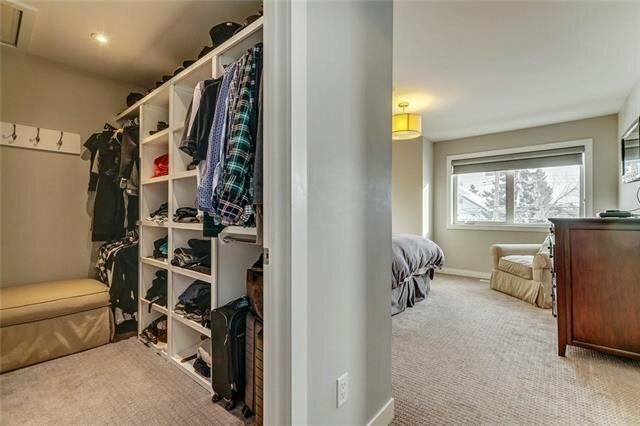 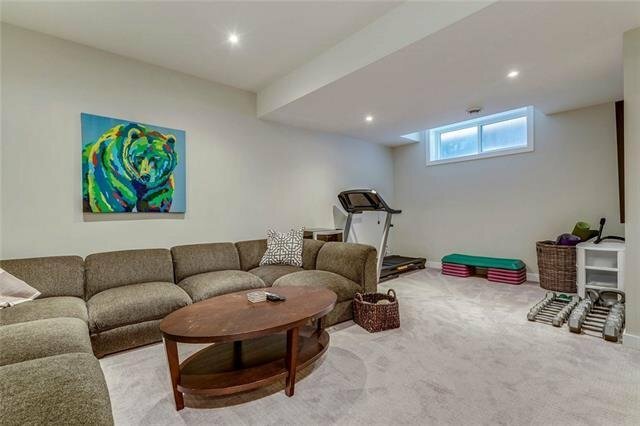 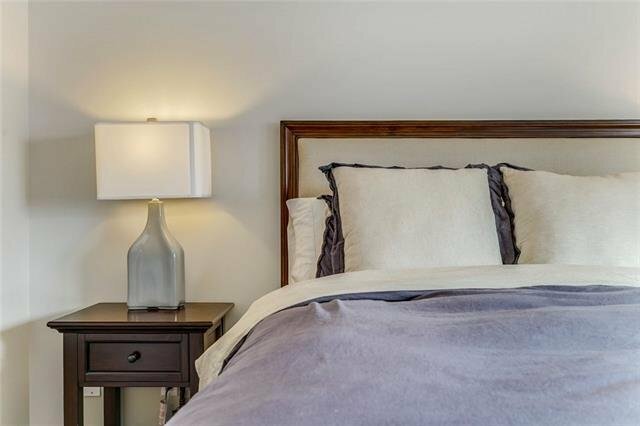 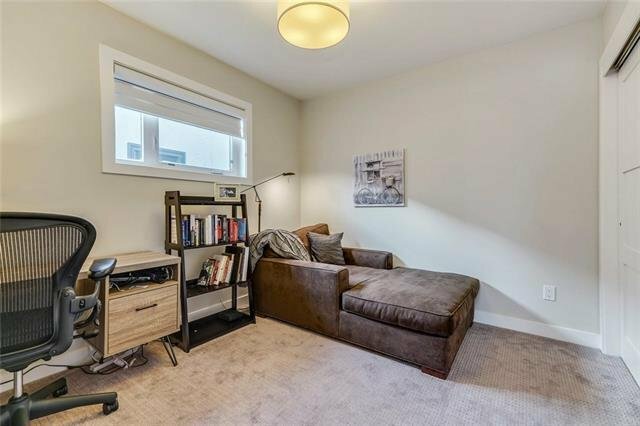 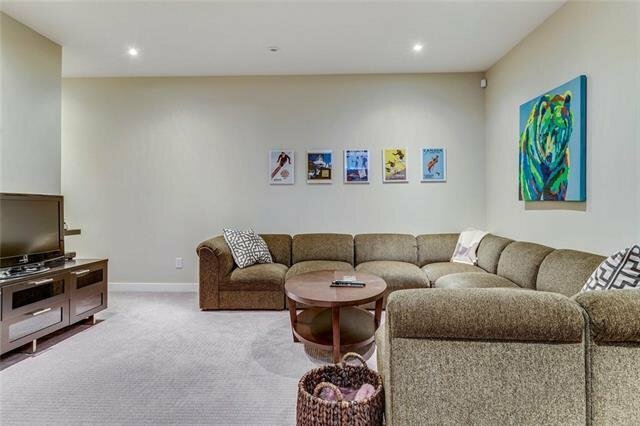 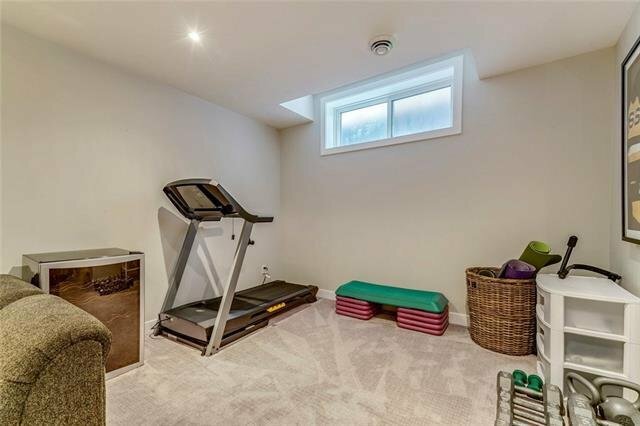 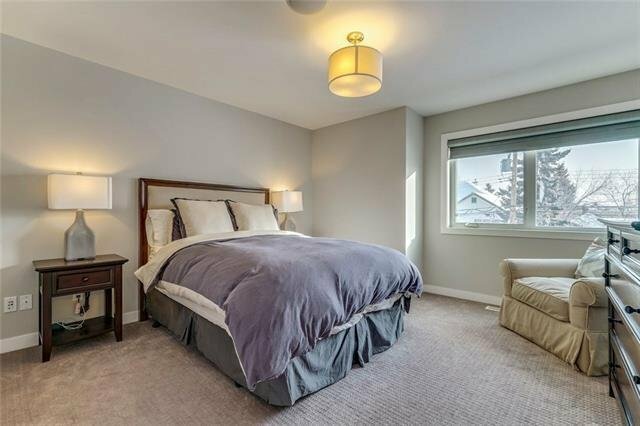 The basement features 9' ceilings with a family room, 3rd bedroom and 3 pc bath. 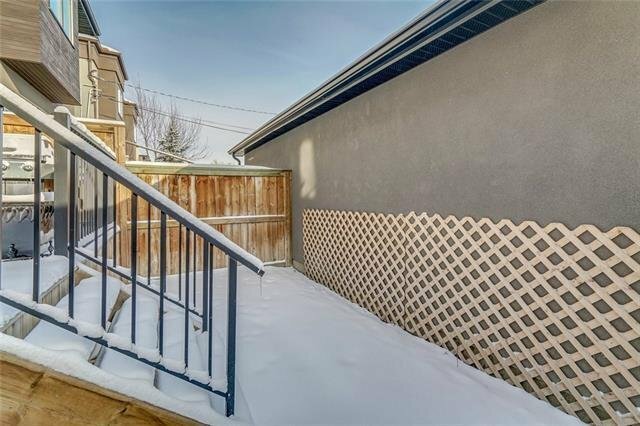 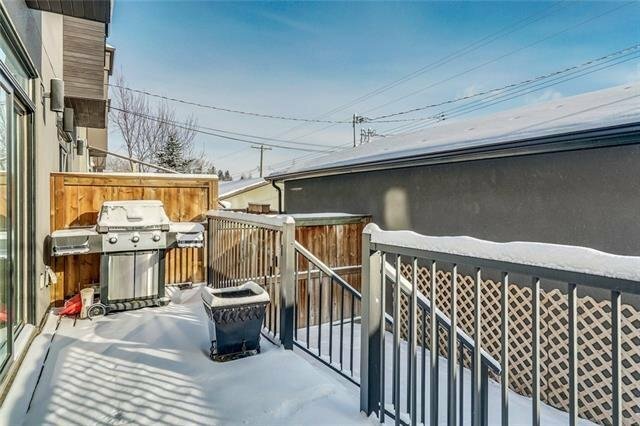 Other features include a detached garage, 3 zone MP3 connection w/ceiling speakers, solid core doors, Hunter Douglas Pirouette Blinds throughout, high efficient furnace, tankless water heating system, water softener and the exterior newly painted!